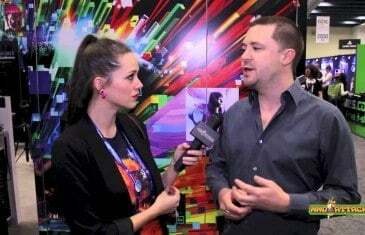 Home \ Tag "Total War"
Lindsay from MMO Attack got in a quick word with James Russell whose Total War franchise just announced an upcoming free-to-play multiplayer-focused installment in The Creative Assembly's strategy game series. See what the lead-designer had to say about this new game. 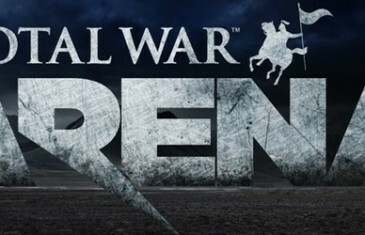 During a session at GDC last week, Lead Designer James Russell revealed a brand new title that is well under it's way in development at Creative Assembly's UK Studio.